Starbucks – 50% off End of the Year Sale on Coffee, Accessories & more! 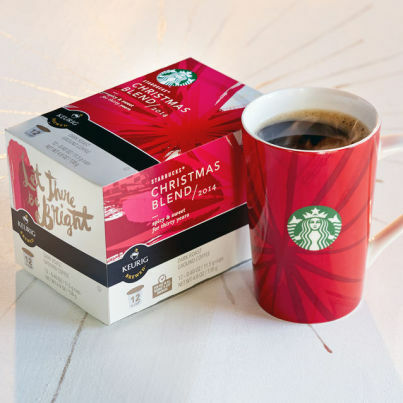 Awesome deal on Starbucks! The end of the year sale is going on! Get up 50% off Coffee, Mugs and more! Don’t miss out! No Coupon Code Needed! Standard shipping is free on orders over $65. $3.75 in New General Mills Coupons + Great Deals at ShopRite, Weis & More! New $1/1 California Pizza Kitchen Coupon + Lots of Deals!